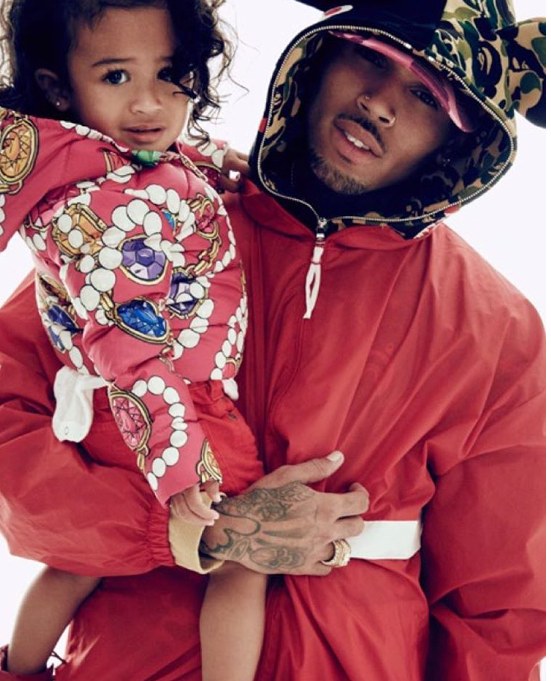 During an appearance on “On-Air with Ryan Seacrest”, Chris Brown talked about his unconditional love for his daughter, Royalty, and how being a father has changed him and his perspective on everything. He said he has learned to be patient, humble, confident about who he is and generally a happy person. Chris brown said……. “It’s very humbling, and it’s very calming, Being able to be a father and seeing my daughter from those gradual stages from crawling, to walking, to saying words, to learning different things every day is kind of teaching me patience, and it’s been great. ”I’m not insecure and ashamed of who I am and what I’ve been through in my life,” Brown said. “I just chose now to let people learn from my situation and try to understand that I’m human and everybody is human as well”.